REDUCED. Back on the market. 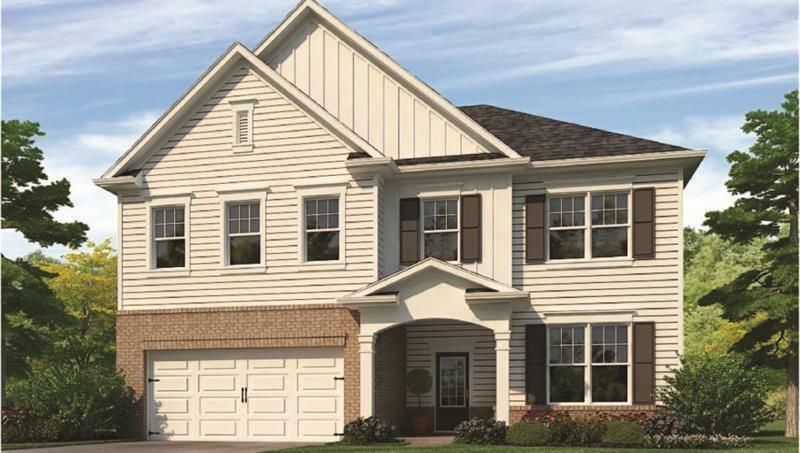 Cul-de-sac homesite with a GOLF COURSE view in prestigious Mirror Lake golf community featuring the 4BD/3.5BA/Bath Jordan floorplan on Unfinished Basement. Open concept designer Kitchen with ss apliances, granite tops and walk in pantry. Hardwood floors on entire first floor. Owners suite has TWO closets, dual vanities and sep tub and shower. Secondary bedroom with private bath and jack and jill bath perfect for a growing family. Private backyard with view of the golf course.